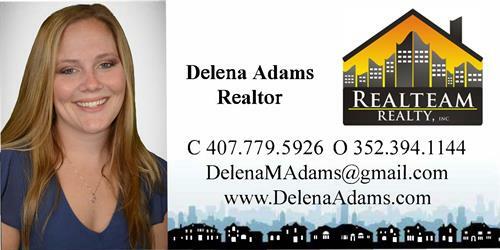 Realteam Realty, Inc. is located in Downtown Clermont just west of Orlando-Central Florida. 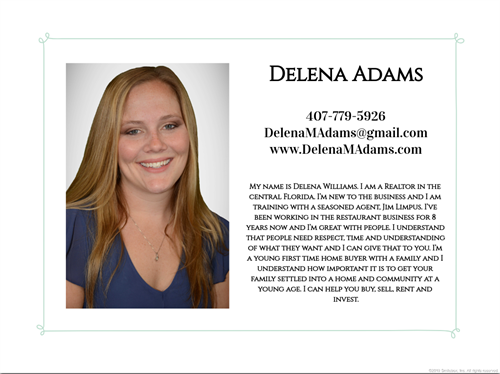 This office has multiple Florida Licensed Real Estate Agents that work residential properties and customers. The Broker has been in the business of Real Estate for 30 years, with the downtown office just finishing a total renovation. The RealTeam Agents offer all levels of service: Commercial, Land, Farms, Residential, New Homes, New Home Communities and of course, Waterfront and Waterview. 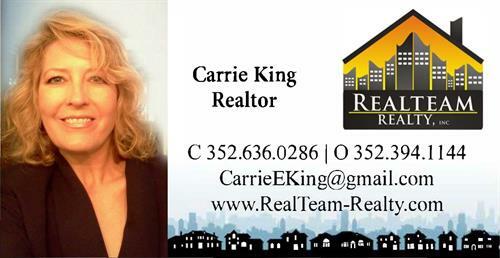 We are centrally located, our agents cover four counties easily: Lake, Orange, Sumter and Polk. And these cities among others: Clermont, Minneola, Montverde, Groveland, Yalaha, Webster, Center Hill, Leesburg, Winter Garden, and the new and exciting Sea-Plane Waterfront located in the County Seat of Tavares. Located in Downtown Clermont. Corner of West Desoto Street & 8th Street.